a brilliant way to master times tables and the inverse! 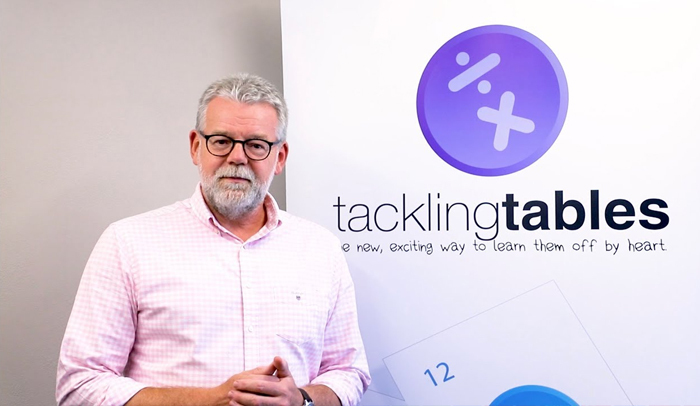 By playing the Tackling Tables cards, students see the power of number relationships rather than times tables in isolation. This is a fun and effective way to help them learn multiplication and the corresponding division facts “off by heart”. Undoubtedly, Tackling Tables has revolutionised our children’s enthusiasm, understanding and fluency of times tables. What an amazing initiative! The approach is fun, exciting and engaging for children, teachers and parents alike. 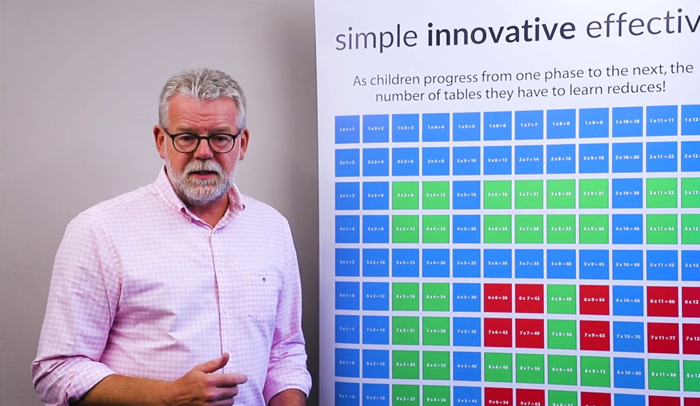 The relationship that the children have with their times tables has become exponentially more positive and happy, whilst the relationship between parents and teachers over tables has developed as well.